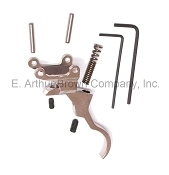 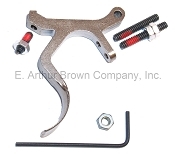 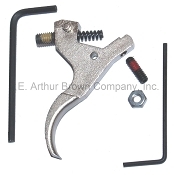 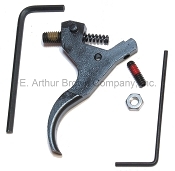 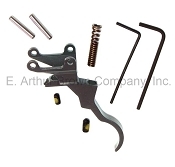 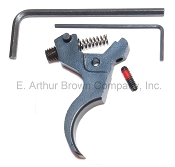 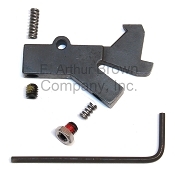 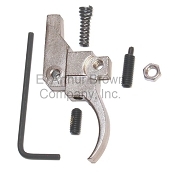 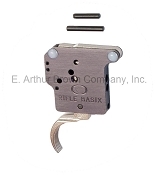 - Rifle Basix has been manufacturing premium replacement triggers since the early 1990s. 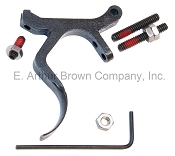 Their goal has always been to apply the latest technology and machining processes toward making triggers that surpass factory standards by a wide margin. 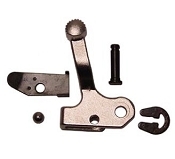 Closer tolerances. 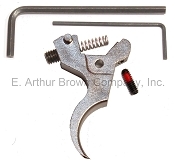 Squarer mating surfaces. Finer adjustments. 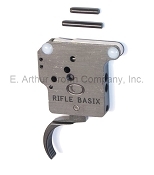 This approach results in triggers that are perfectly set up for Hunting, Varmint Shooting, and Competition/Target shooting.